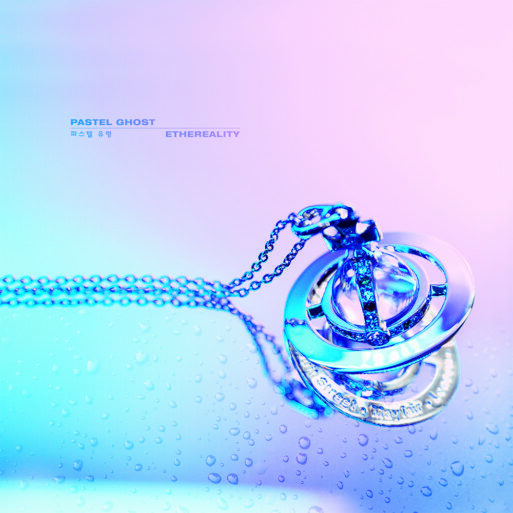 While critics may struggle to define PASTEL GHOST’s music with tidy descriptors like witch-rave or blog-house, it’s evident that PASTEL GHOST is creating sounds that take flight beyond any genre boundaries. On her sophomore album Ethereality, the Austin, TX-based artist laces elements of dream-pop, post-punk, and electronica to create sounds that can only be described as otherworldly. 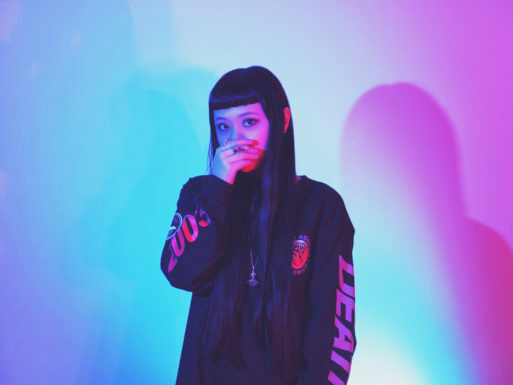 Ethereal vocals glide over chilly synth hooks and thumping drum beats, creating tracks so infectious, they can lure even the most brooding shoegazers onto the dance floor.